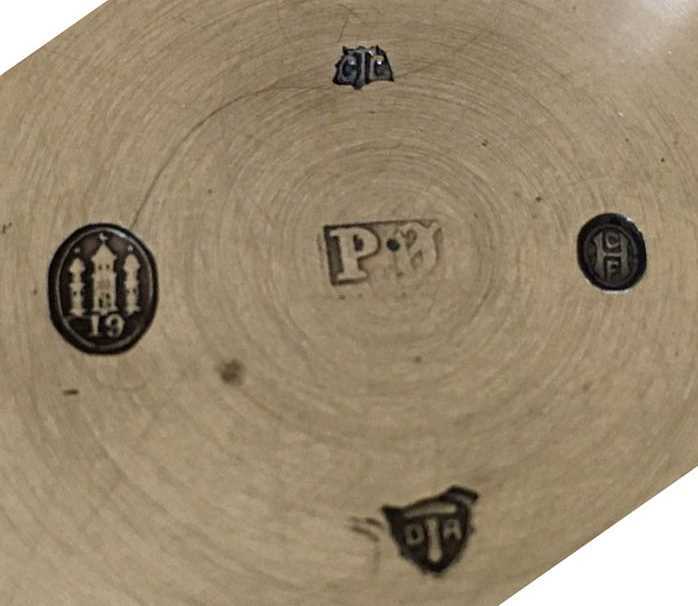 The word "HALLMARK" derives from the fact that precious metals were sent to the London Goldsmiths' Hall for testing to ensure that the correct standard of silver had been used. 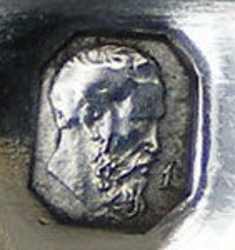 In most countries, silver objects are stamped with one or more hallmarks indicating the purity of the metal and the mark of the manufacturer or silversmith. 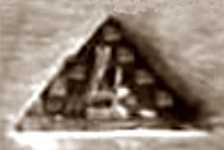 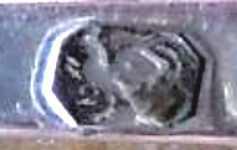 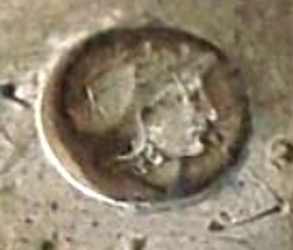 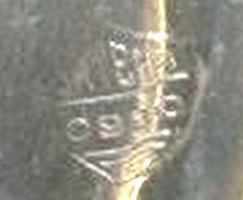 Other marks can indicate the date of manufacture and additional information about the piece. 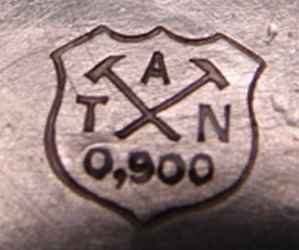 This page presents a general overview on a series of national hallmarking systems. 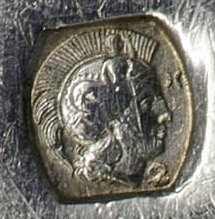 More detailed information and further hallmarks are available following the respective links. 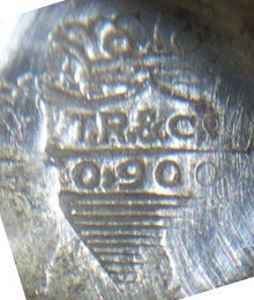 Colombia achieved independence from Spain in 1819 and Republic of Colombia was declared in 1886. 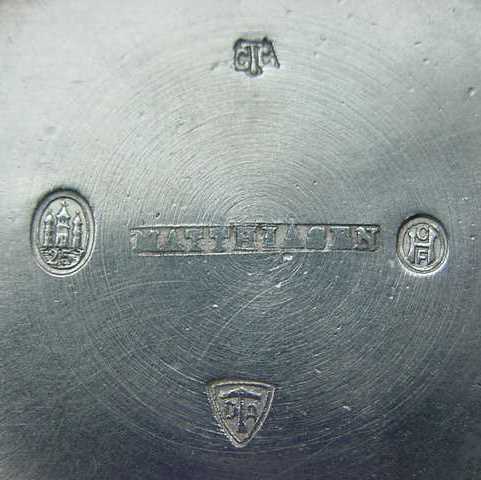 Modern Colombian silver is marked .900 into a shield containing the name or the initials of the manufacturer. 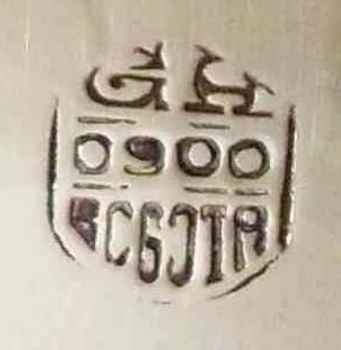 The first Danish hallmarking was made in Copenhagen at the end of the 15th century. 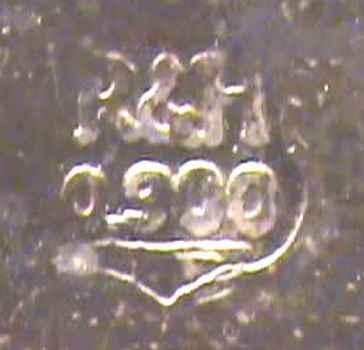 Later, other cities as Aalbotg, Aarhus, Odense and Viborg introduced their own mark as a guarantee of precious metals. 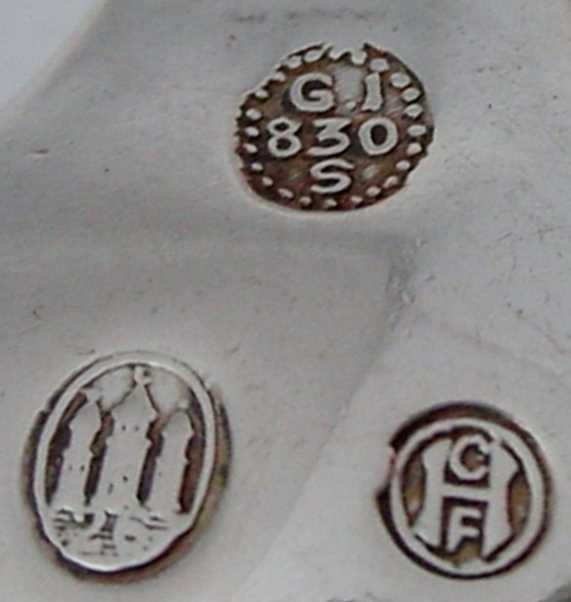 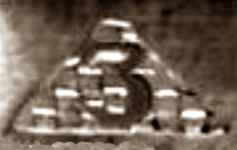 In 1893 the "Three-tower" mark of Copenhagen was adopted as the national mark in the new standardized hallmarking system. 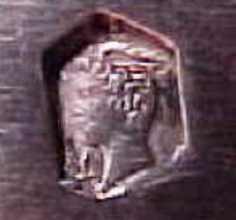 Copenhagen had the only Assay Office in Denmark. 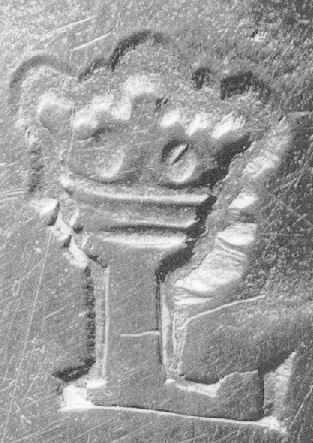 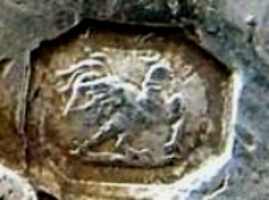 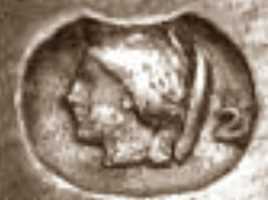 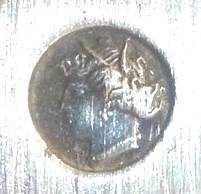 The lion moving left mark into an oval together with silver content (800, 875, 900 and 935) was introduced in 1922. 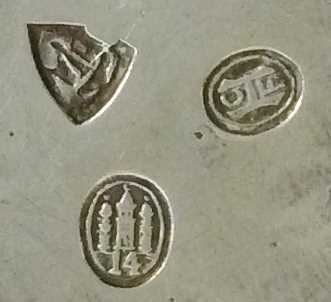 A similar mark was reinstated after independence from Soviet Union. 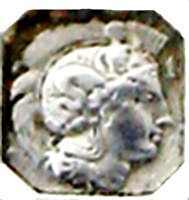 Finland was part of the Kingdom of Sweden until 1809 when it was ceded to Russia becoming an autonomous province. 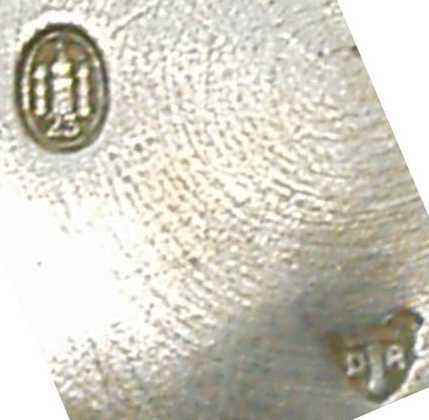 Hallmarking in Finland was compulsory since 1754 and a date mark system introduced in 1759. 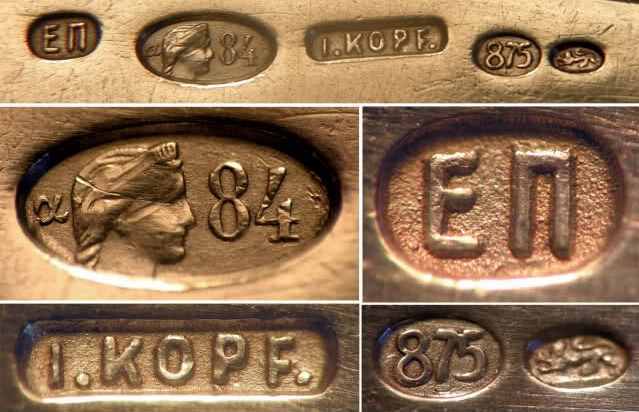 In 1810 the Swedish hallmarking system was abandoned and a new sequence of date letters introduced. 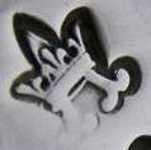 Since 1810 the national mark is one crown in a hearth shaped contour.